Oh. My. Goodness. Hello New Year's Resolution! Keep up with my blog! Sorry guys...I have so much to tell you but before I do I want to finish my secret weapon series, because it is so important to my lifestyle and I really want you to succeed like I have! If you've already succeeded, I want you to be extra happy! Hey, smiling never hurt anyone right? So, after all this time I owe you both parts two and three of the series, the three things I cannot live without. Here we go! Table Tasty Gourmet Salt-Substitute: Bliss on your tongue, no chemicals! It absolutely blew my mind! It did taste INCREDIBLY salty, and actually tingled on my tongue with the flavors every salt-free substitute I had tried to date had lacked. 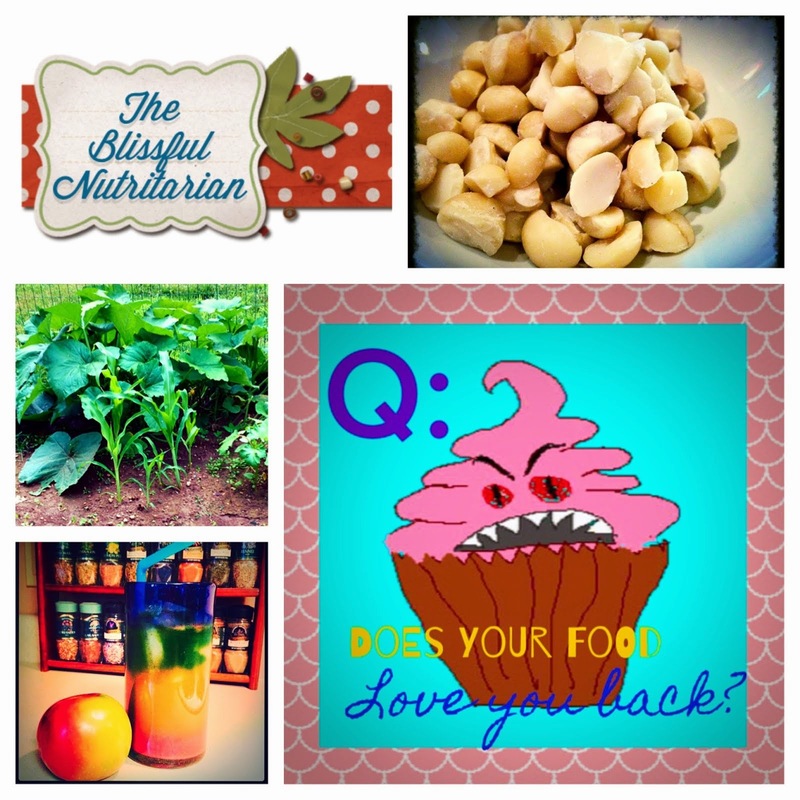 This is coming from a gal that, prior to becoming a Nutritarian, considered a bouillon cube a healthy tasty snack! *eww* It satisfied my cravings for salt in the beginning of my nutritarian journey with ease. I use it to season soups, air-popped popcorn (misted with water to help it stick) and raw unsalted nuts. I was so impressed I ended up writing to Debbie Benson, the owner of the company, just to let her know how incredible I thought her product was and beg her to never stop making it lol. She was so kind and helpful, and personal. She remembered me when I went to re-order to boot, that really hit the home run for Benson's. What more could you ask for in a company? Awesome product, personal service! Table Tasty seems expensive when you first see the price ($24.95 per 1lb bag /$4.99 for a shaker/$1.00 per sample), but take it from me, a lifetime of blood pressure and heart meds would be far worse. Table tasty helped me get off my salt habit in the beginning, and now I am able to use it a bit more sparingly to really accent my lifestyle. Hehe. I just adore my Table Tasty and don't ever want to have to live without it! It's THAT good. They have quite the lineup of spice blends beyond this one, but to me, nothing tops it. I am really excited to taste their entire line, but have to restrain myself! If I bought every single spice they sell I'd go broke and wouldn't have any money left for an internet connection, there are THAT many! Ok, I might have exaggerated just a bit. (Just a little!) Wink. I could go on and on about how it tastes, but let's be frank. You won't be able to lick my description and taste it any better. I suggest if you are a Nutritarian or someone who values your health, blood pressure and heart, please CLICK HERE and purchase yourself some Table Tasty goodness. I don't get any compensation for this, by the way, I just love this product and think it is worth it's weight in Gold.